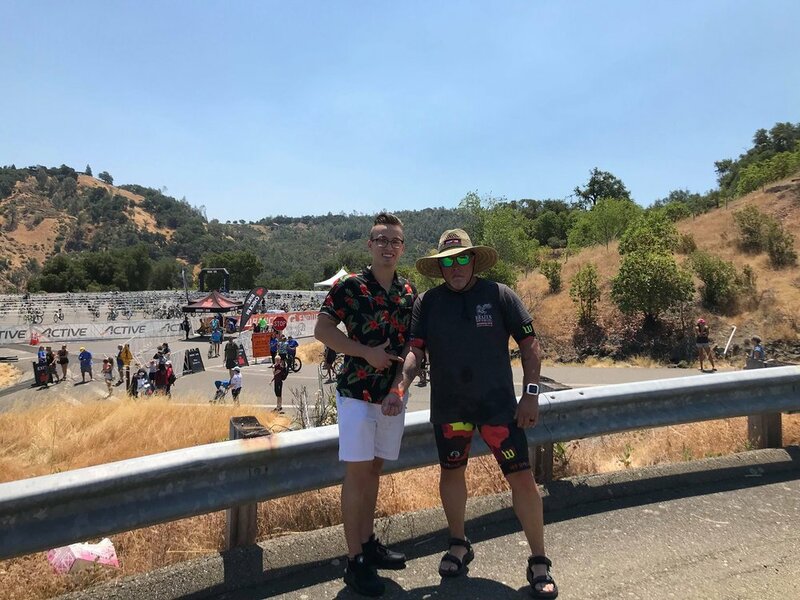 In this episode of the Pursuit of the Perfect Race, I talk with my friend Ron Stevenson about his recent race experience at IRONMAN© 70.3 Santa Rosa. The swim for this race was canceled leading to a time trial start on the bike. Ron was a higher level number bib number which meant he was one of the last few folks to leave the transition area. He talks about how the race organization handled things from his perspective and how he overcame things in order for him to have the best day possible. 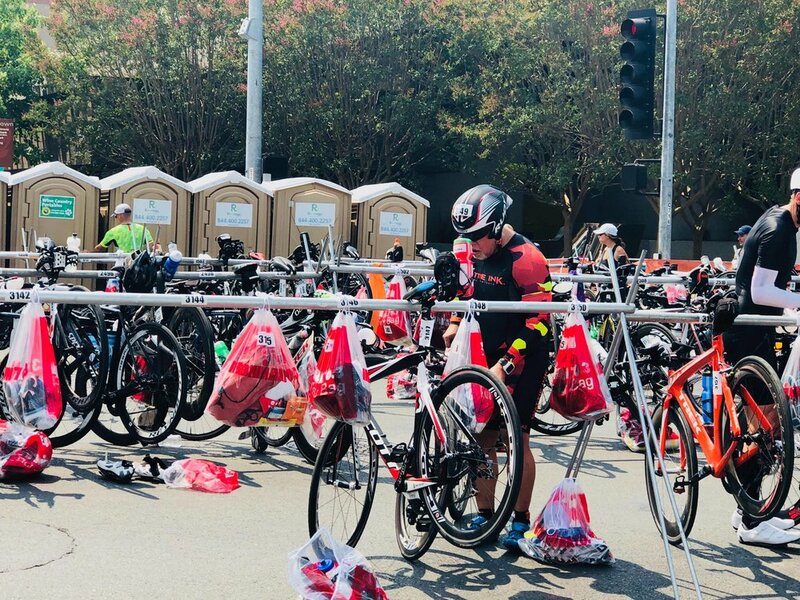 Listen to "104 - IRONMAN© 70.3 Santa Rosa - Ron Stevenson" on Spreaker.